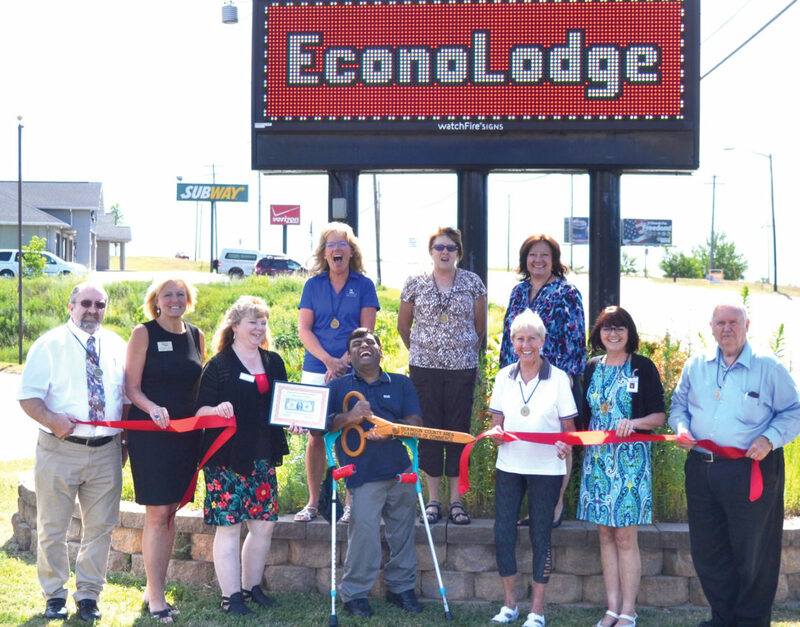 The Dickinson Area Chamber Alliance recently had a ribbon-cutting ceremony for the renovated and renamed EconoLodge Inn & Suites at 1609 S. Stephenson Ave. in Iron Mountain. 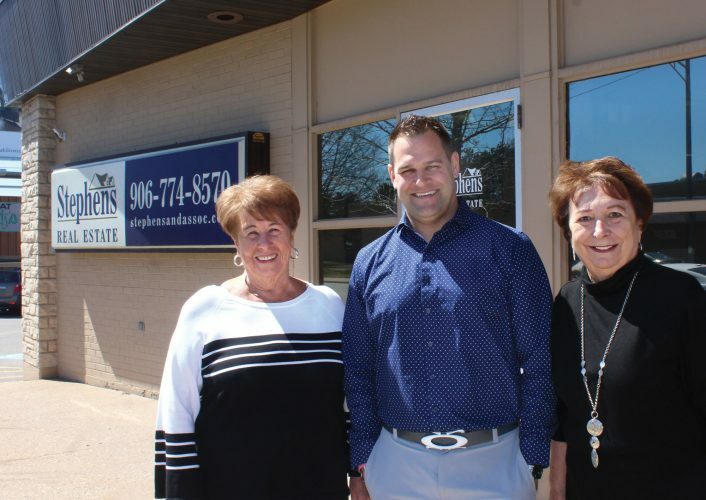 Shown, from left, in front are chamber ambassador Ray King; Suzanne Larson, chamber executive director; Belinda Schnurer, EconoLodge general manager; Kanna Gotla, owner of the business; and chamber ambassadors Greta Michaud, Teresa Schettler and Joe Testolin. In back are ambassadors Sandi Petroff, Sandi White and Tamara Juul. The hotel has opened its pool and plans to make many more improvements throughout the property, owner Gotla said.